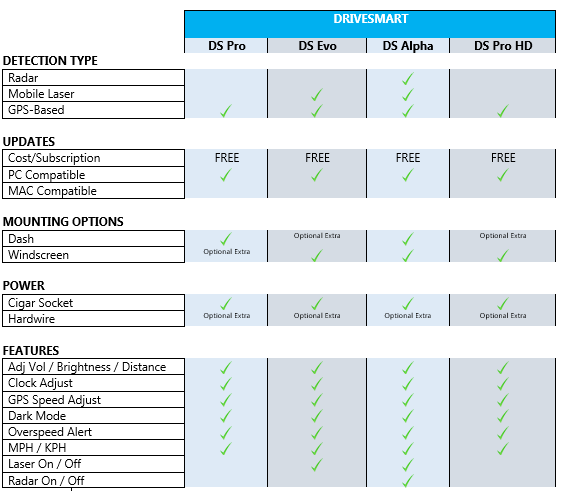 The Drivesmart Evo offers great value for money. 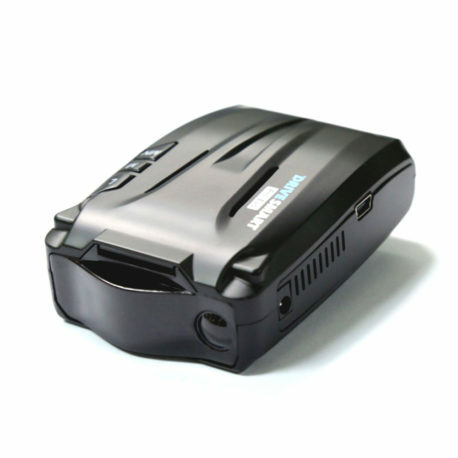 It sits between our Pro and Alpha units with its fully comprehensive GPS database and laser detection to offer all round great coverage and protection. 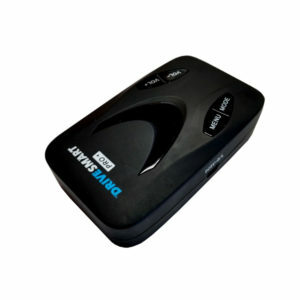 Drivesmart are please to announce our latest addition to our detector family. The Drivesmart Evo sits between our Pro and Alpha units with its fully comprehensive GPS database and laser detection to offer all round great coverage and protection. Red Light Camera (RLC / Traffic Light Camera) locations. Mobile Speed Trap known locations – “BlackSpots” and High Risk Zones. Fixed Speed Camera Data – On/Off. Red Light Camera Data – On/Off. Mobile Area & High Risk Zones – On/Off. Adjustable warning distance – from 800m to 200m warning. (Including a motorway mode for early warning at high speeds). Over Speed warning – Voice alert when vehicle is travelling over the speed when in a camera location. 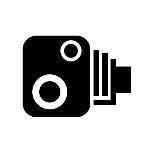 Continuous Alarm for Over Speed Warning – Constant alert when vehicle is over the speed limit in a camera zone. This can be turned on/off. 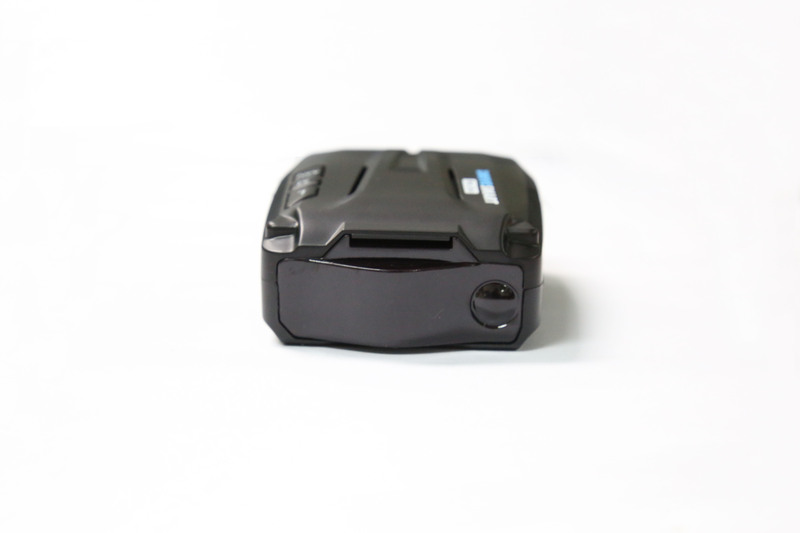 Laser Detection Feature – On / Off. Dark Mode – On /Off (Blacks out display for night-time driving until an alert). 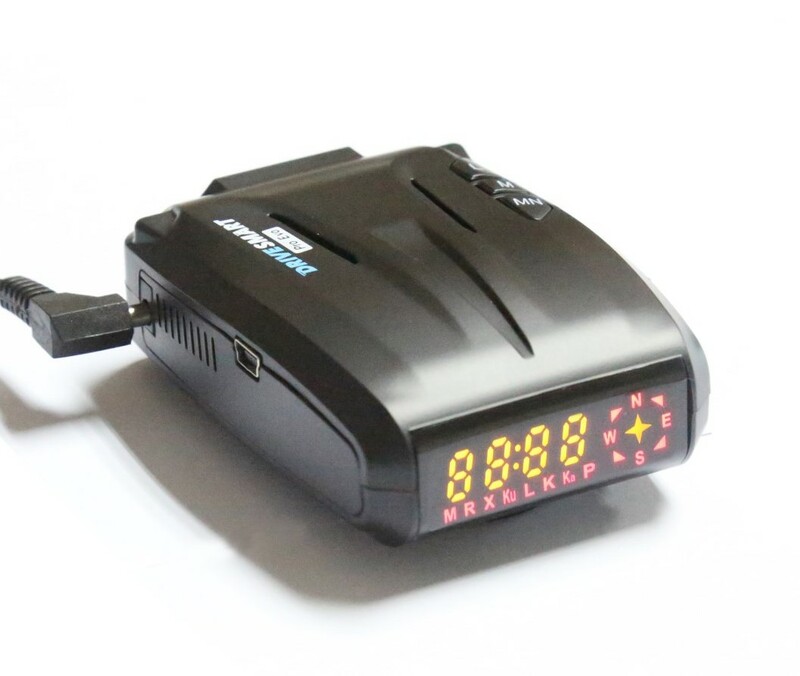 GPS Time Correction – Increase / decrease hour on clock for Day Light Saving Time. All our Drivesmart units come with FREE LIFETIME UPDATES of our fully comprehensive speed camera database. No subscription costs, nothing to pay after purchasing the unit. 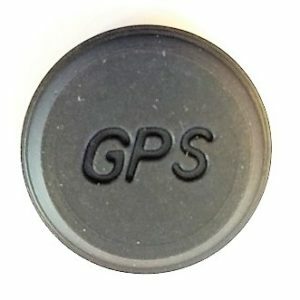 This small magnetic disc adheres to your vehicle's dash to offer a secure fitting for your Drivesmart Pro Speed Camera Detector. Complete with strong 3M sticky pad, this replacement mount is the perfect solution if you move your unit across different vehicles. 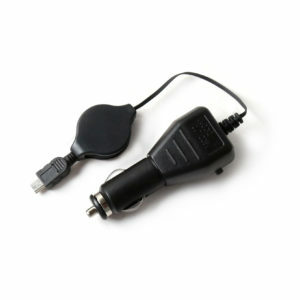 Having a dash mount in each vehicle allows quick easy mounting when you switch between them. 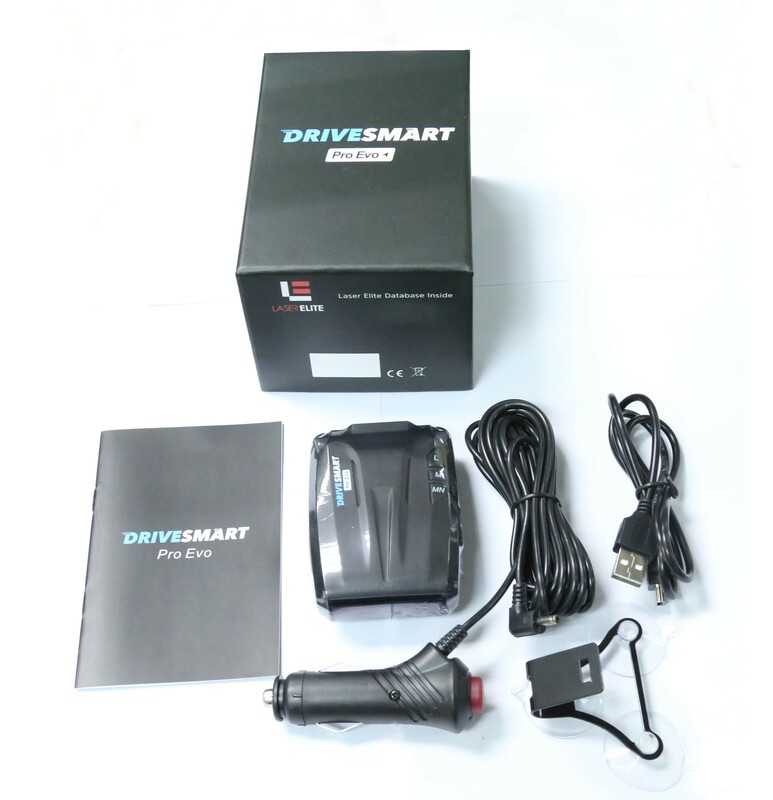 This product is only suitable for the Drivesmart Pro & Evo Speed Camera Detectors. 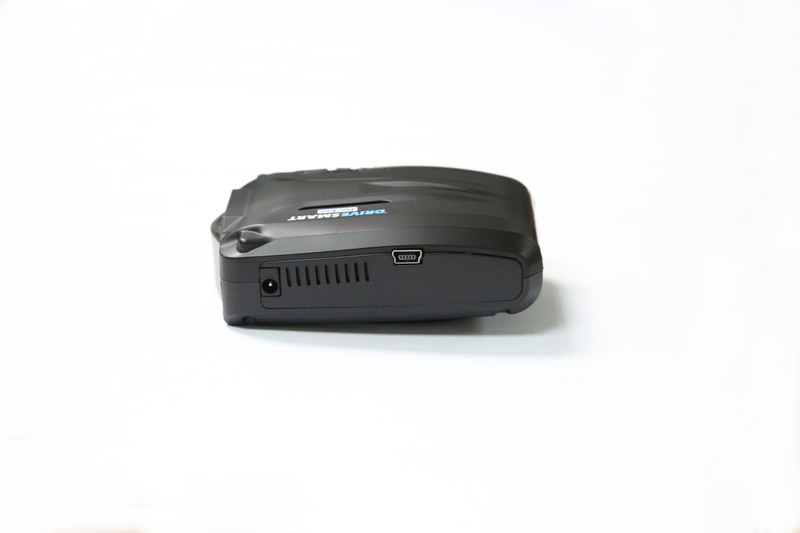 The DriveSmart Alpha GPS Speed Camera Detector has been developed by experts in the speed camera detection business having brought out their first detector over 10 years ago when they were the first pioneers to offer free database updates. The latest edition to the Drivesmart family is the one of the most compact laser jammer systems developed in the UK to date. Designed with a brand new compact laser head for a higher level of discrete installation, it's able to be mounted so it's virtually invisible. 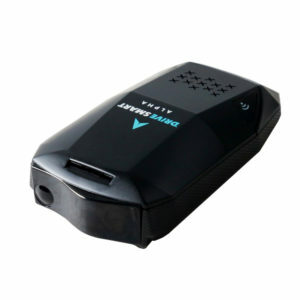 Power your Drivesmart Pro Speed Camera Unit directly from your cigar / 12V port. 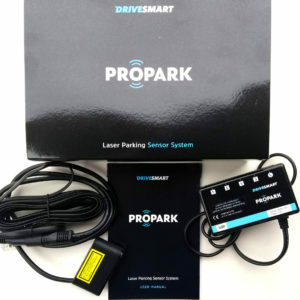 The Drivesmart Pro GPS Speed Camera Detector has been developed by experts in the speed camera detection business having brought out their first detector over 10 years ago when they were the first pioneers to offer free database updates.